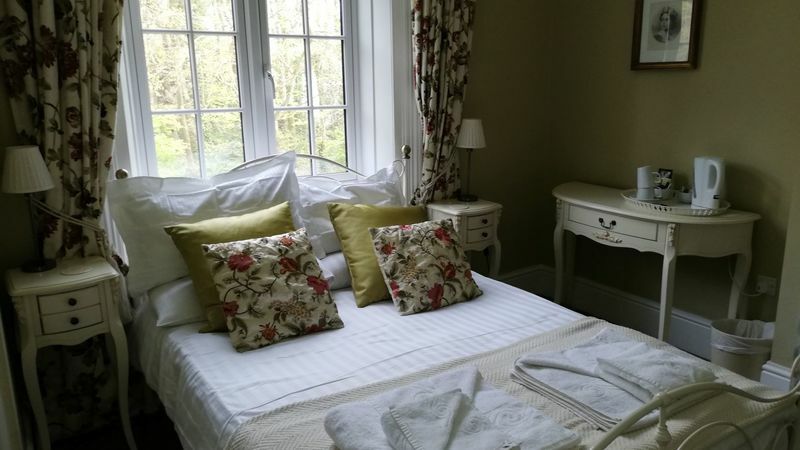 Our beautifully renovated Twin Rooms are on the First Floor located at the front section of the building. 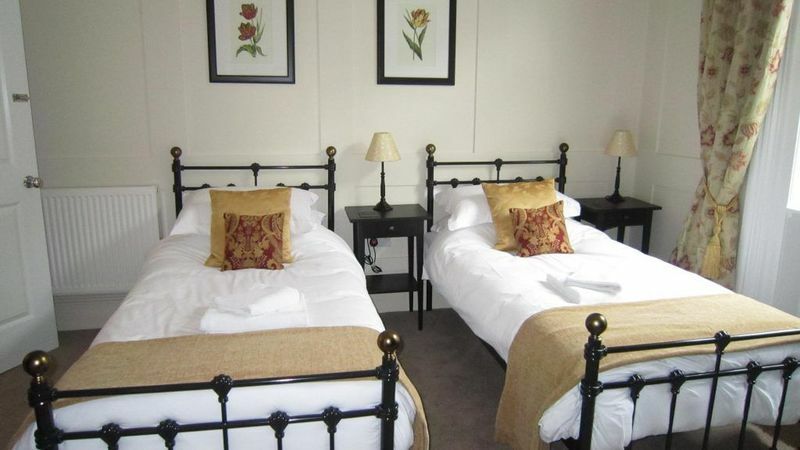 Both Twin Rooms are spacious and have en-suite facilities. 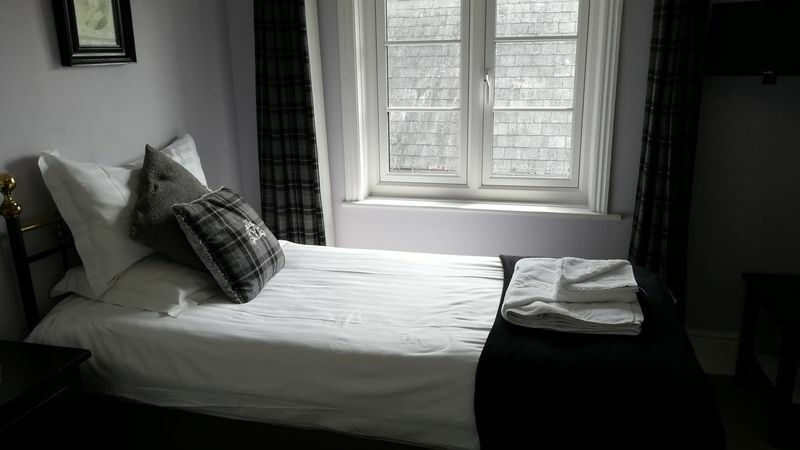 Lovely Double Room refurbished to a very high standard located on the first floor with en-suite shower room. 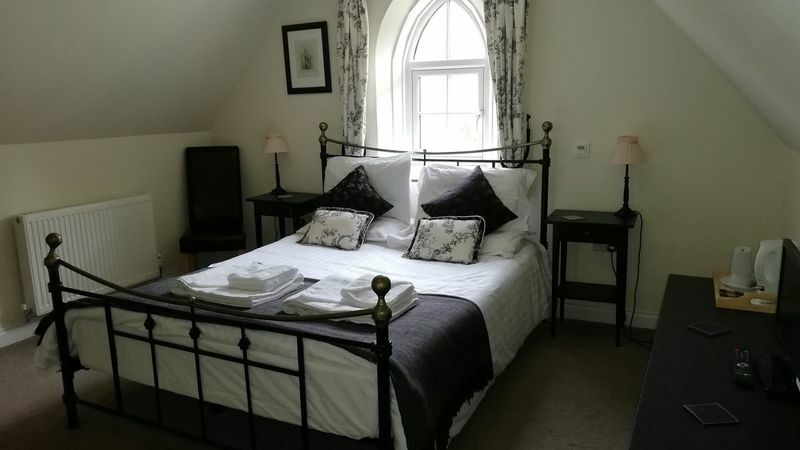 Very pretty double room located on the first floor at the side of the building overlooking the courtyard. 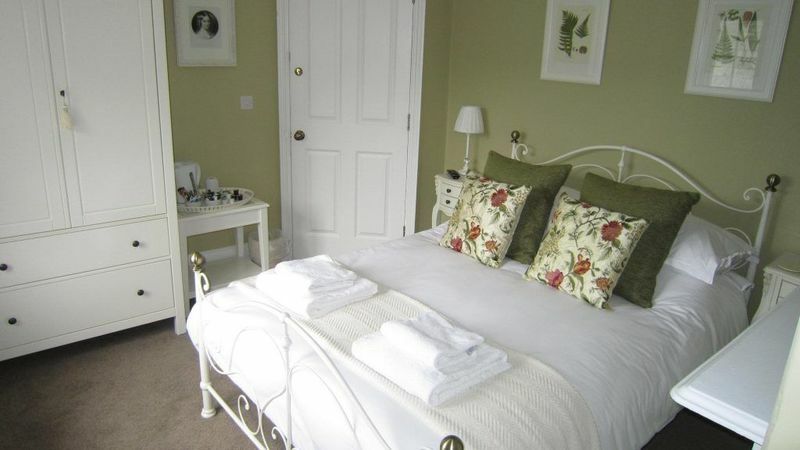 En-suite with shower room. 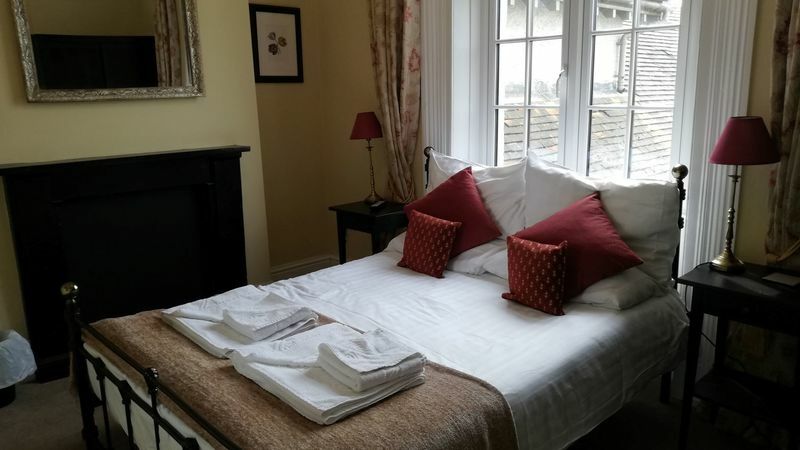 A very smart single room located on the first floor overlooking the courtyard. En-suite shower room. 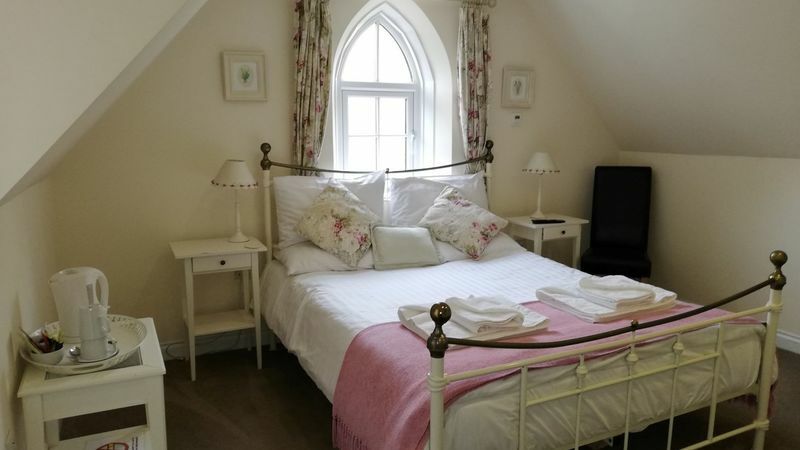 A very pretty King Room with a lovely arched window with a leafy outlook. 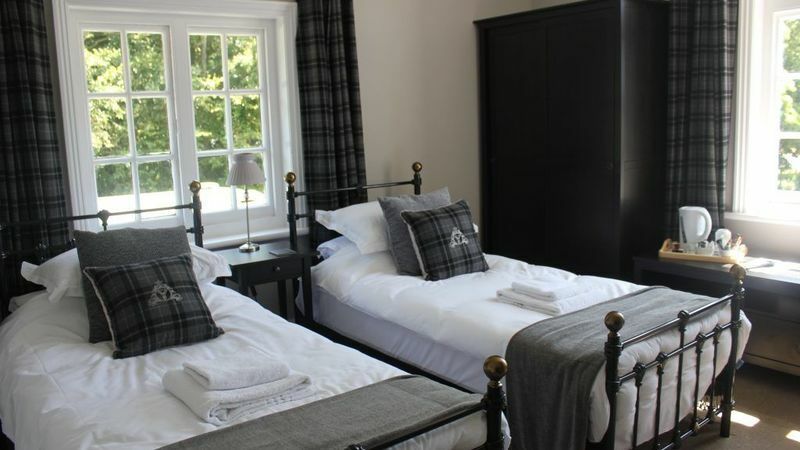 En-suite facilities include both a bath and shower. 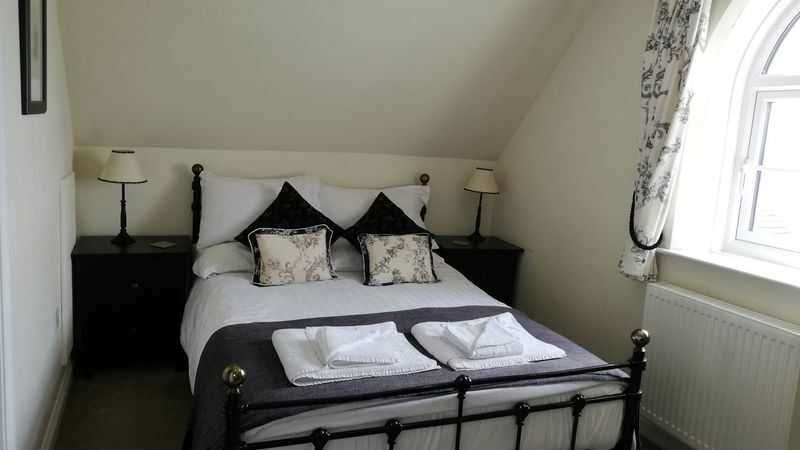 A lovely double room located at the rear of the building. Very quiet with an en-suite shower room.